London Stratford has a lot on offer so getting an early start is best to see everything this place has to offer. 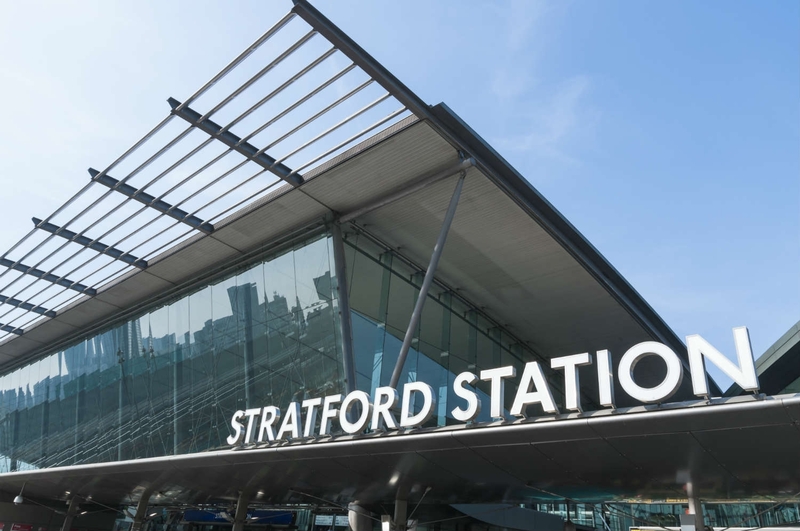 Arrive at London Stratford via the Tube, DLR, or the high-speed train from London St Pancras and drop off your bags at Roomzzz London Stratford, just a 15-minute stroll from Stratford International Station. Westfield Stratford is the 4th largest shopping centre in the UK so wear your comfortable shoes! 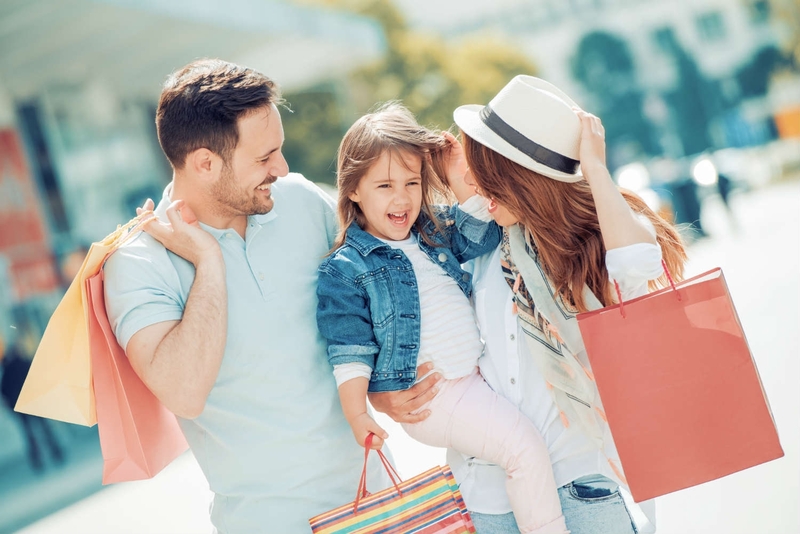 With shops such as Topshop, Mac, Flannels, Kiehls, Pull & Bear, The North Face and more, you could easily end up spending all day here! 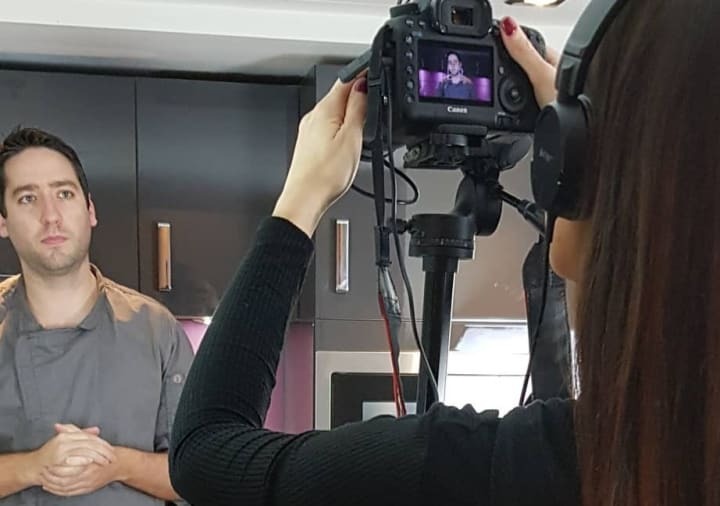 If you fancy a snack midway into your shopping expedition there are several food outlets in Westfield Stratford where you can get a big meal or a little pick me up! Go for burgers at Shake Shack, try out The Real Greek for a light meze plate, or Franco Manca for pizza. There’s an option to cater for everyone’s taste so you can have a well-deserved break after your shopping! 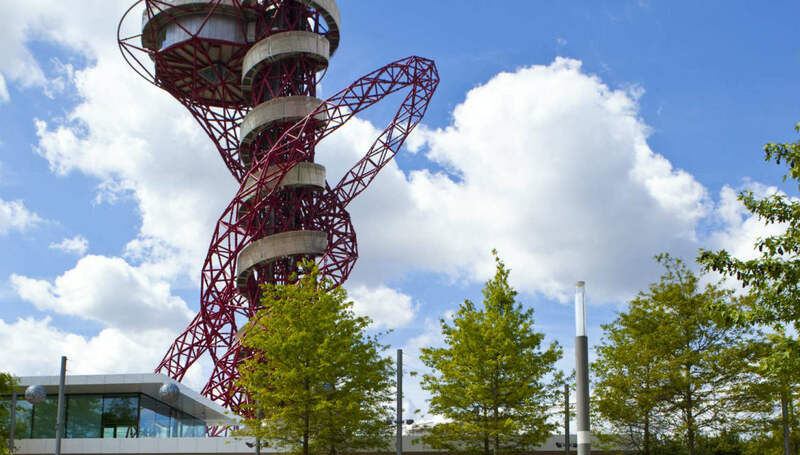 This potentially might not be the best option after a meal but you can’t miss out on the ArcelorMittal Orbit. This viewing platform was one of the most striking features of the 2012 London Olympic Games and now the games are over it’s still one of the main attractions of the Queen Elizabeth Olympic Park. Head up to the viewing platform by ascending in the 34-second journey in the lift and take in the panoramic views of London. 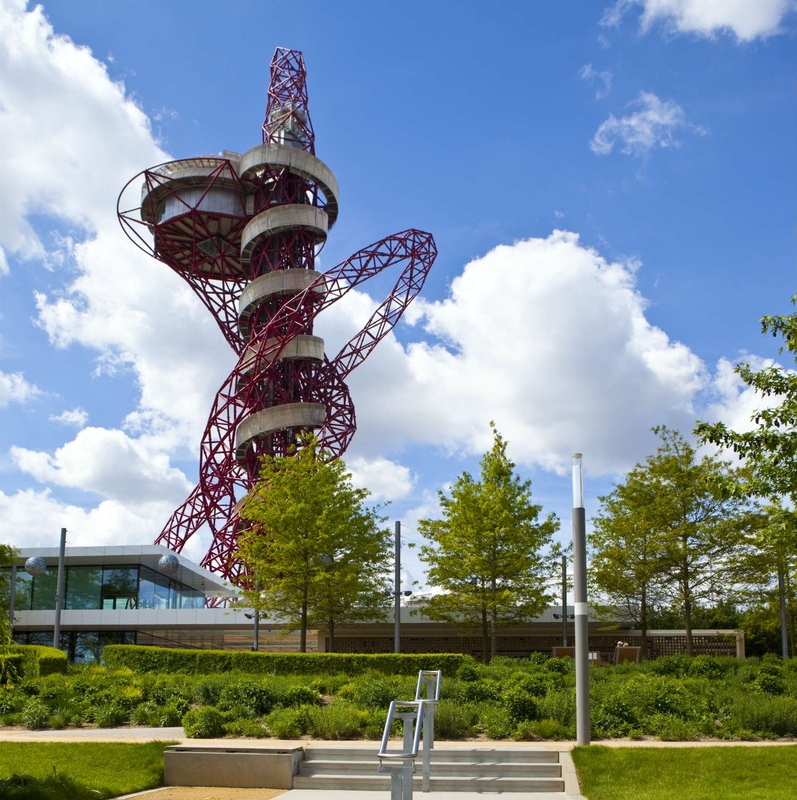 It’s up to you how you then make your way back down to the bottom – there are 455 steps to ground level or you can whizz down The Slide which is an exhilarating 40-second ride to the bottom of the ArcelorMittal Orbit. It’s time to check in at Roomzzz London Stratford. Take the keys to your room and settle into a peaceful environment where all your worries will melt away. 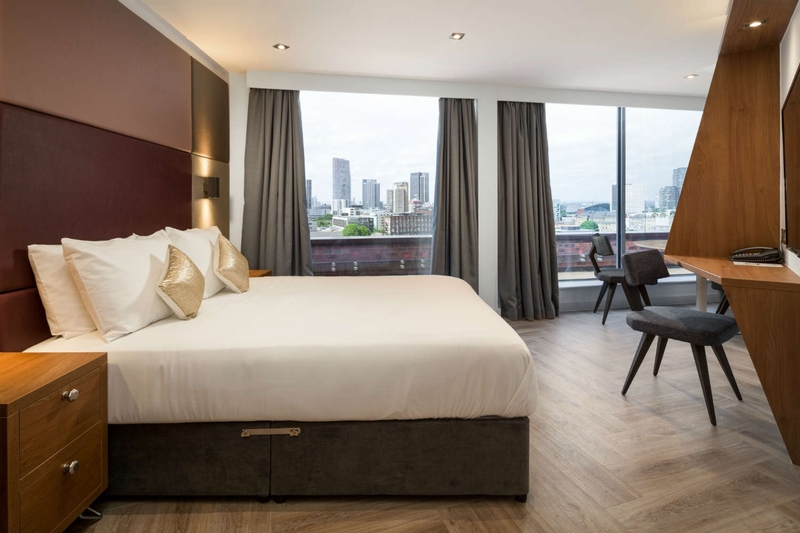 There are several different room varieties at Roomzzz London Stratford – the Neo, Smart, Grande, Dezign Suite and Liberty Suites. Each room is modern and has a fully equipped kitchen and en-suite bathroom. If you want those jaw-dropping views of London, book into one of our Dezign Suites where you’ll be able to see for miles from your very own balcony. Darkhorse describes itself as a modern European restaurant and cocktail bar with Italian and Spanish influenced food. It sounds delicious, doesn’t it? Situated in London’s East Village, this is the perfect place to go for a romantic dinner. Feast on fresh burrata, potted char-grilled mackerel, grilled and breaded lemon sole, or rib eye of beef. Whatever you choose, you’ll be guaranteed a good meal! Complement with bitter chocolate tart or strawberry jelly and ricotta cream for dessert and a glass of wine or cocktail to sip alongside your meal! Roof East is one of London Stratford’s coolest hangout spots. With food trucks, indie bars, crazy golf and batting cages, this isn’t just a place to come for a quick drink. It’s the place to come for a good catch up with friends or a cool date night. One of the perks of staying at Roomzzz London Stratford is that you can enjoy breakfast at your own pace. Do you need to rush out the door? Then grab a bag and fill it with fresh pastries and fruit. Do you want a lazy morning in bed? Well, take some food and a hot coffee up to your room to enjoy in peace. Your time in London Stratford has come to an end but the adventure doesn’t quite end yet. Check out of Roomzzz London Stratford and grab a piece of cake from Sawmill for your journey home. Almond and coconut cookies, apple crumble and carrot cake are just a few of the things you could choose! 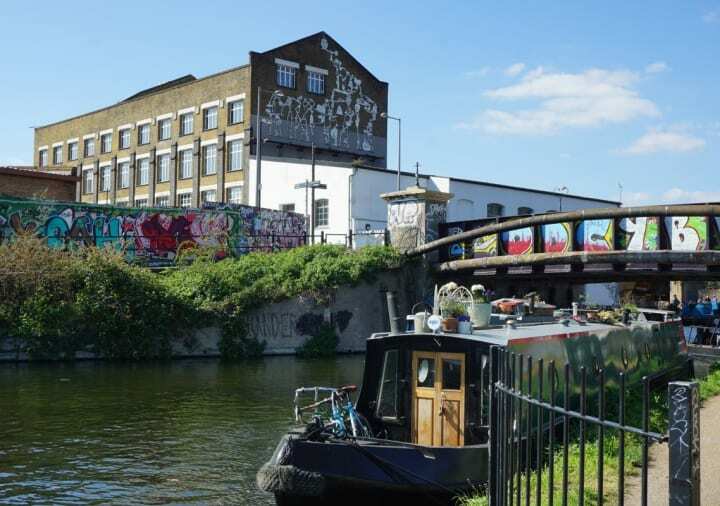 Loving London Stratford life? 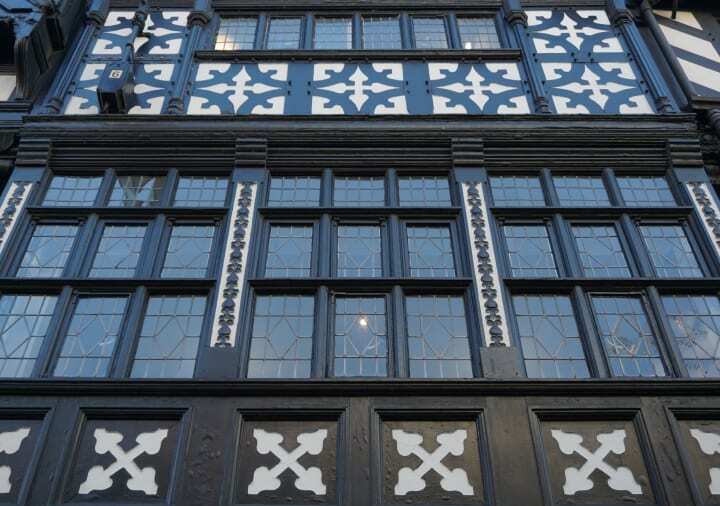 Why not make a weekend of it with our 48 hour guide? You can check availability at Roomzzz London Stratford, here.